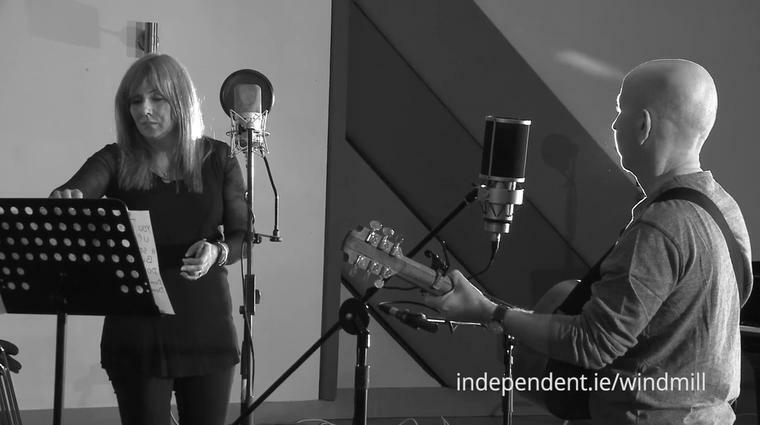 Frances Black reveals her journey from battling addiction to selling out shows with Kieran Goss, 23 years after they first toured together. In October, 2002, Frances Black was taking sleeping tablets and Prozac to beat the band. When she wasn’t sleeping a wink, the celebrated chanteuse started taking the tablets earlier and earlier in the day. She knew she was in big trouble. A few weeks later, Frances was in an addiction treatment centre in Kerry. “It was this horrible thing of: ‘Am I mental? Am I a nutcase?’ I didn’t know whether I was going into a place where it was going to be all white coats and then locked in a room. The shame of walking in there was terrible,” she said. Frances has since set up The Rise Foundation which helps the families of those in addiction. 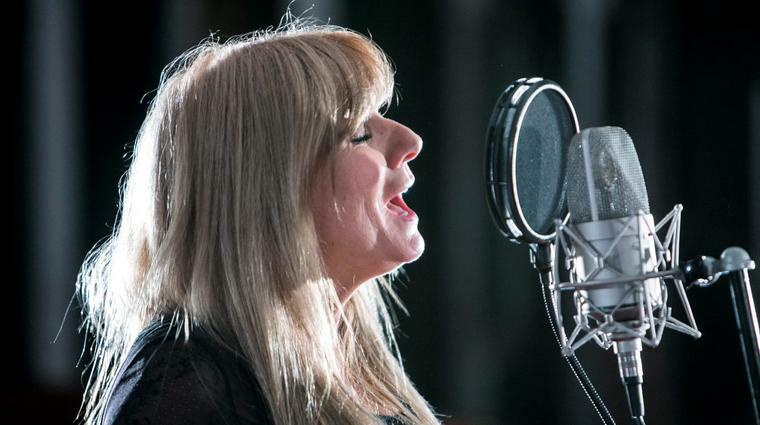 But when you hear that harrowing story, you almost forget just what a fantastic singer Frances Black is, and how deeply her music has touched many of us. 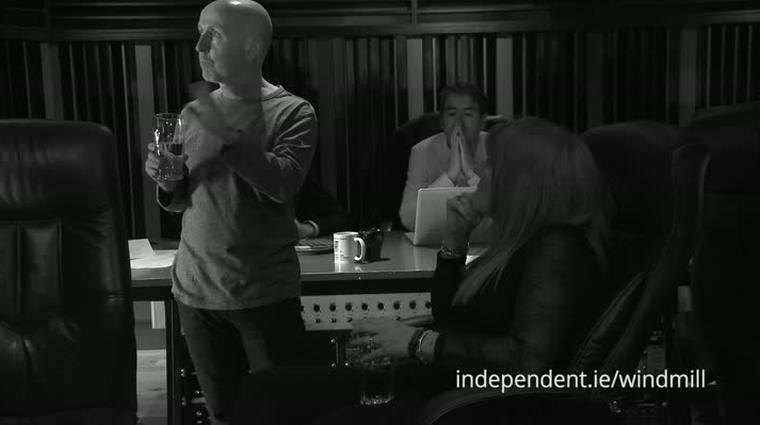 In fact, it was when she sat down with singer-songwriter Kieran Goss to perform two beautifully emotive songs — Take That’s Rule The World and Mick Hanly’s My Love Is In America — for The Windmill Lane Sessions on Independent.ie — that I realised the immense sonic chemistry that she and Goss possess. 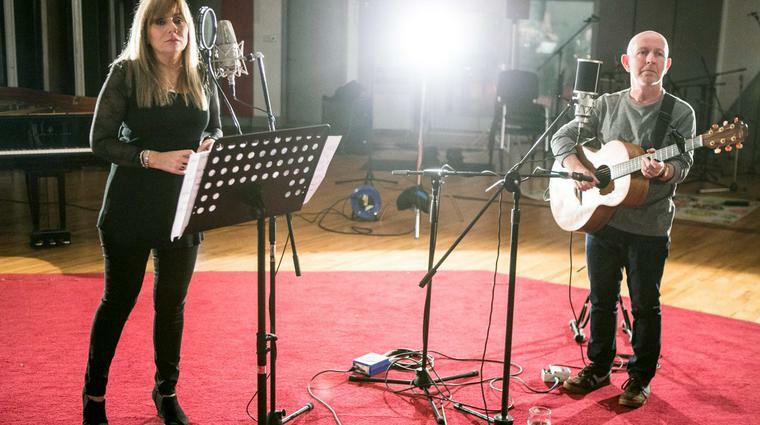 They are reuniting for a special night at Dublin’s Olympia Theatre on November 7. What brought the pair back together after two decades was, Kieran says, pure chance. “Earlier in the year, a promoter in the north of Ireland phoned me and asked me would myself and Frances consider getting back together and doing a couple of nights at the Opera House in Belfast. “I said: ‘I’m game but I can’t speak for Frances’. She said: ‘Lets do it for the craic’. “The shows sold out really quickly. Probably quicker than they did when we were touring 23 years ago!” he laughs. “It was kind of loose,” adds Kieran. “There was no big masterplan to it. At one point we talked about the idea of bringing in a band, and make it a big production. But what felt best was what you heard today in Windmill — acoustic guitar and vocals. Frances and Kieran recorded a self-titled album together in 1992. As of this moment, they say, however, that they have no immediate plans to enter the studio again. 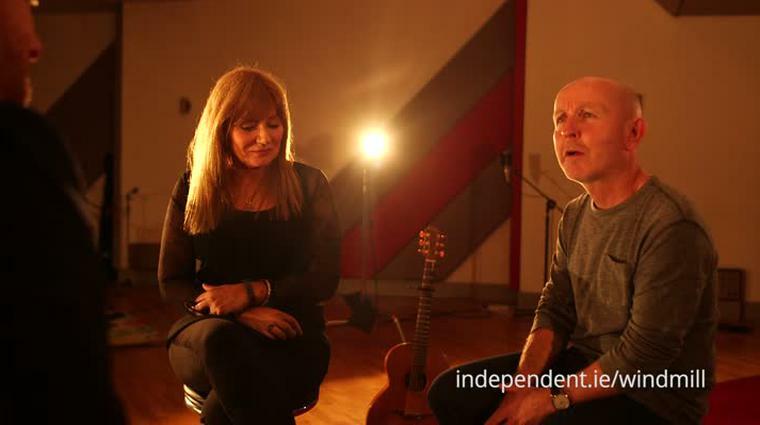 What do they think people see in Frances Black and Kieran Goss together?